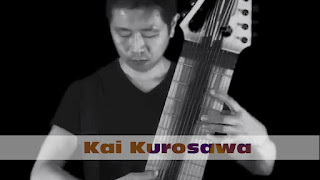 Kai Kurosawa: MTD Kūbo is in mono Neunaber Audio Immerse Reverberator. MTD Kūbo is in mono (single output mode) going to a Bii Preamp. also features Neunaber Audio Immerse Reverberator.